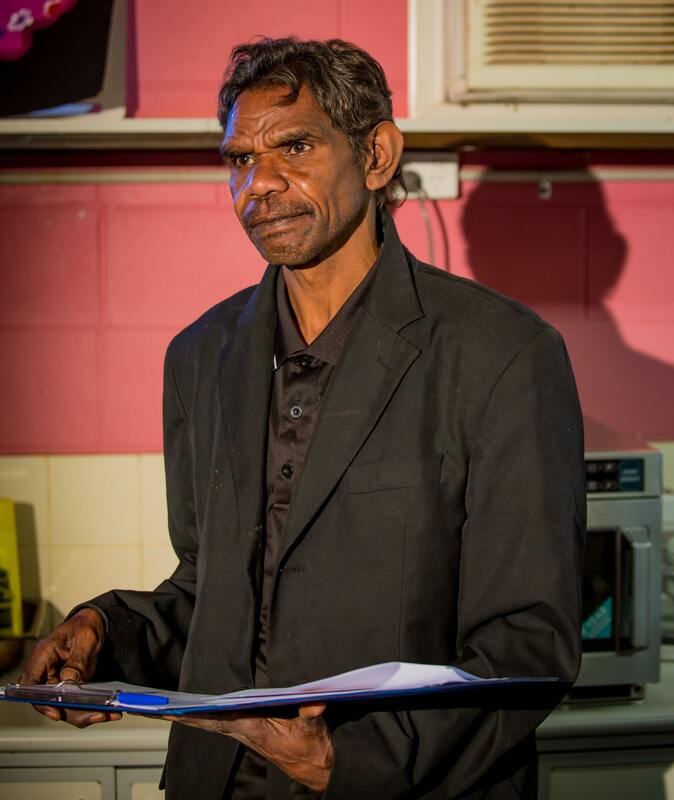 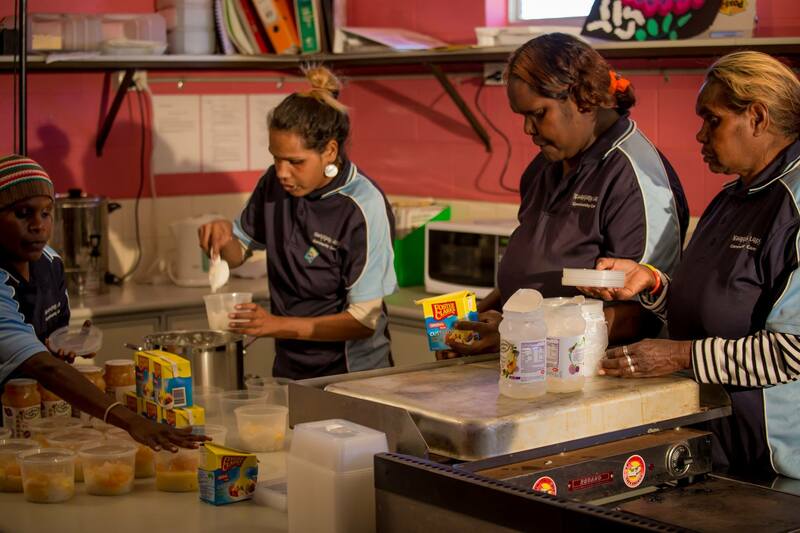 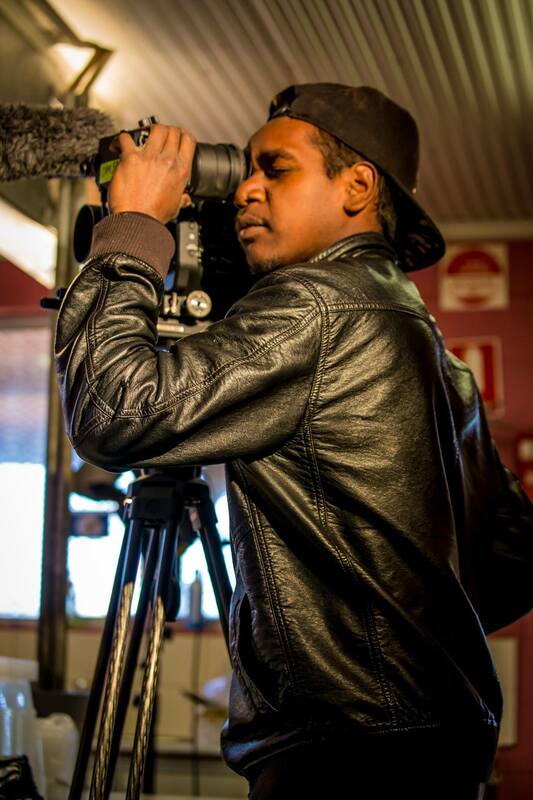 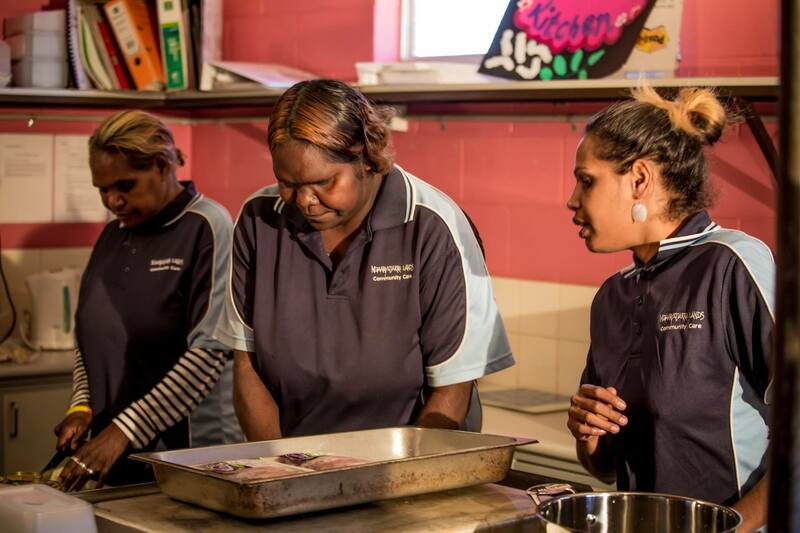 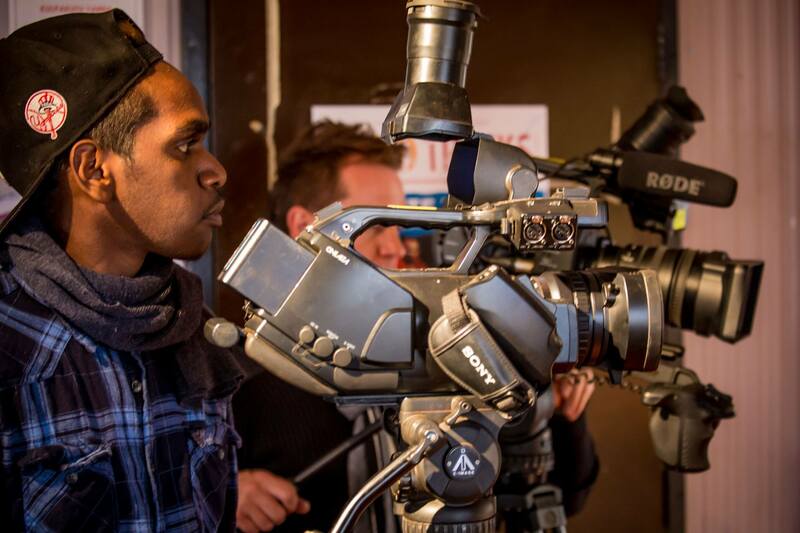 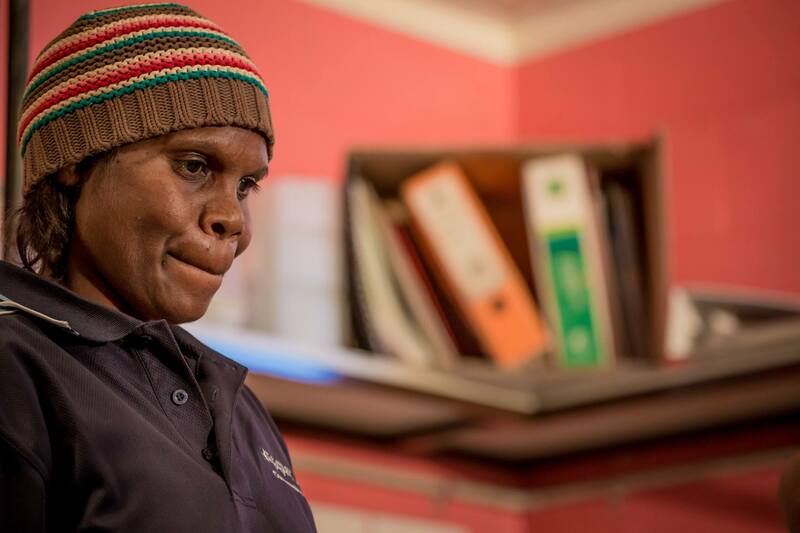 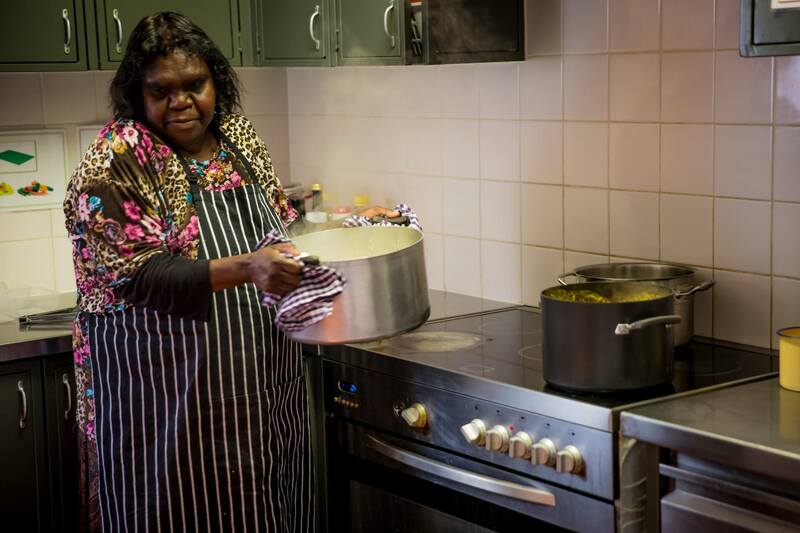 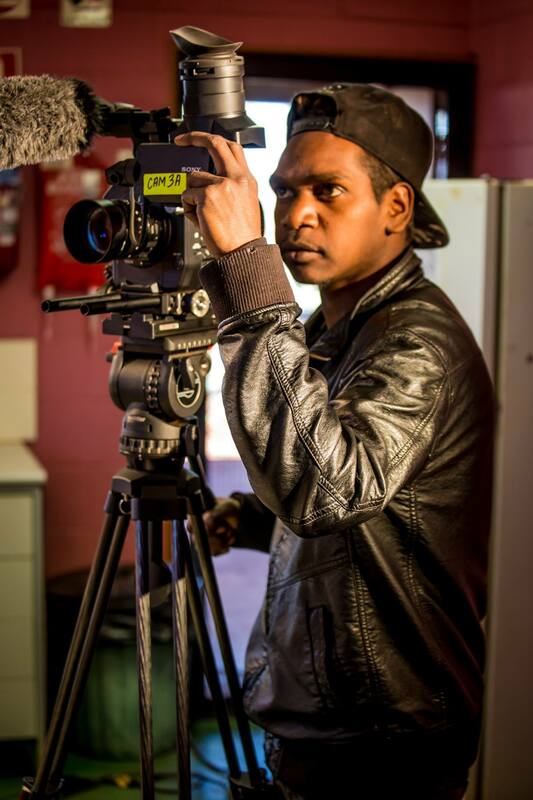 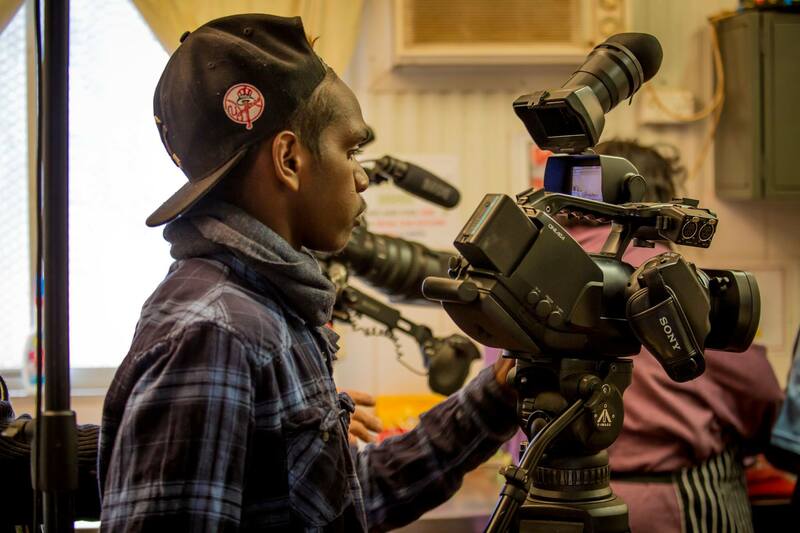 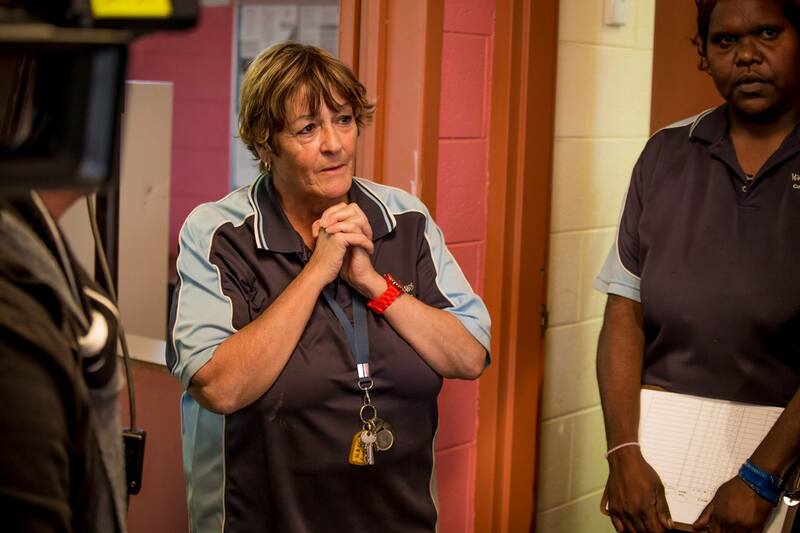 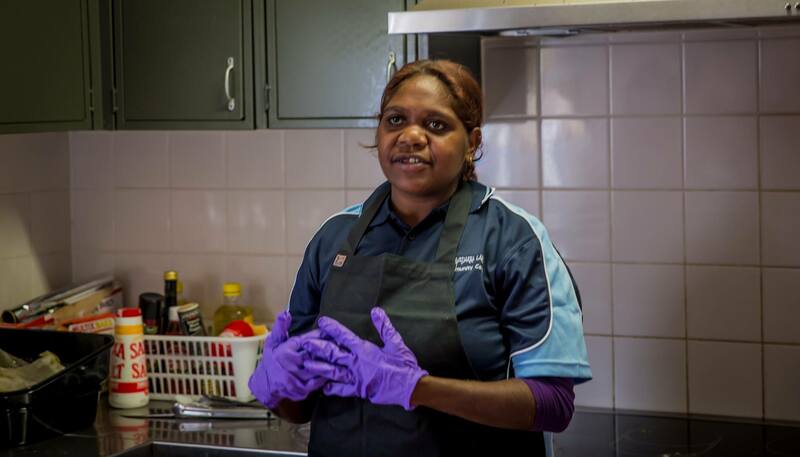 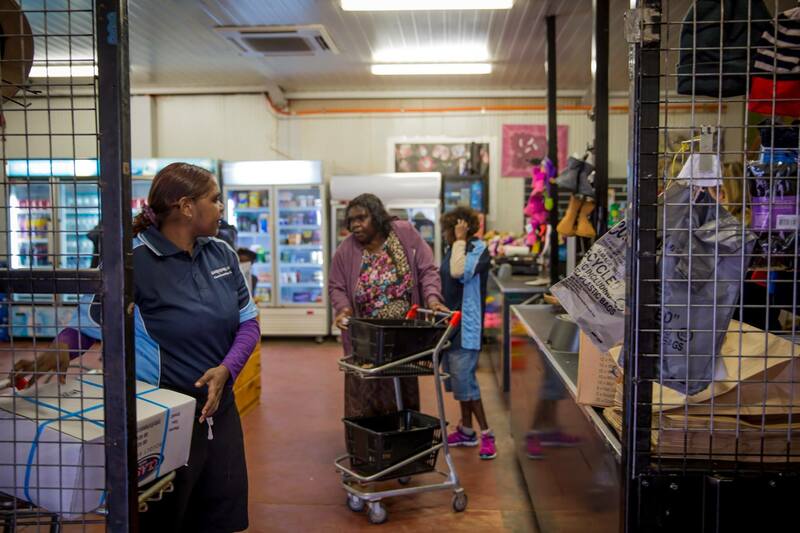 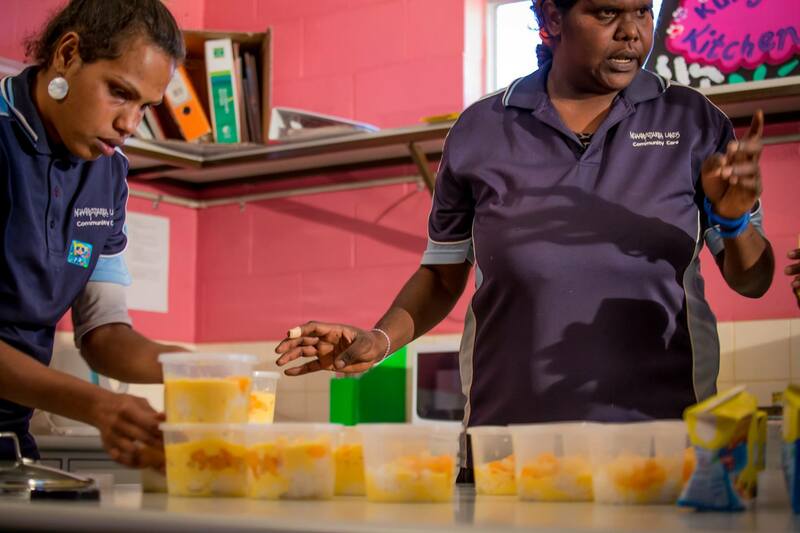 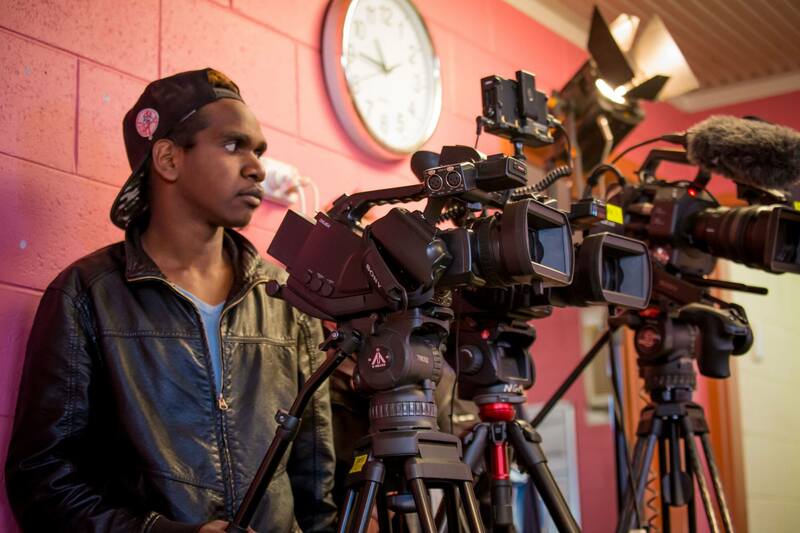 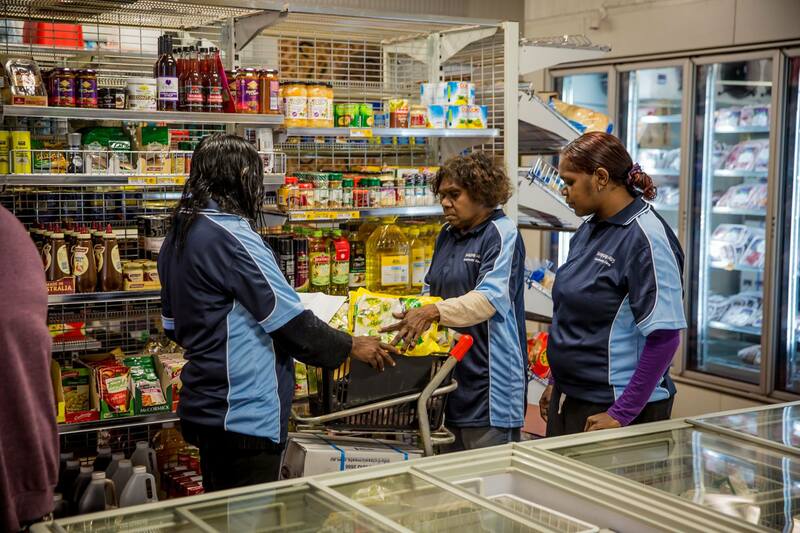 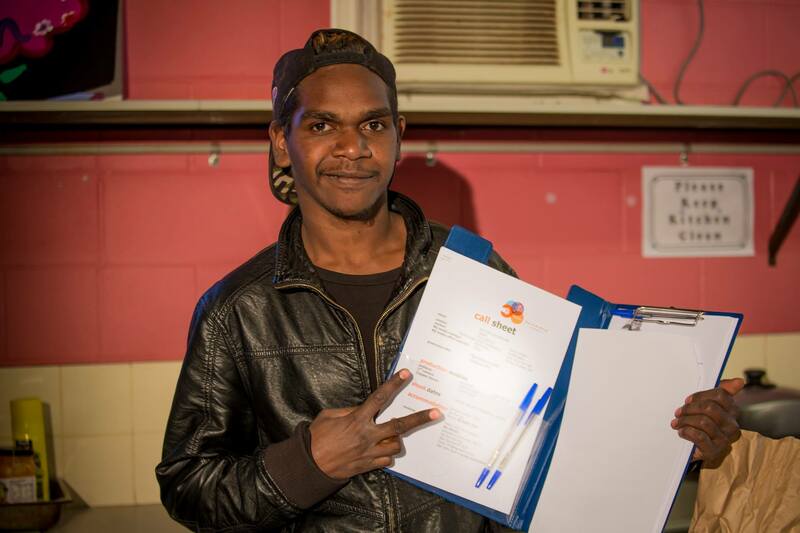 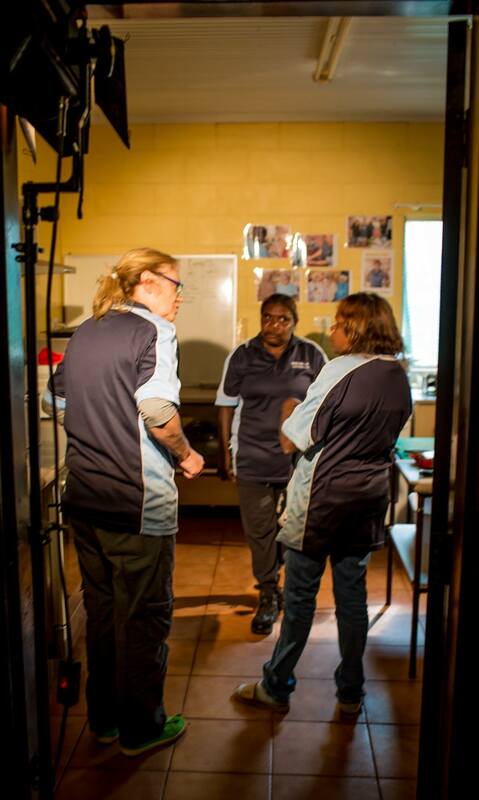 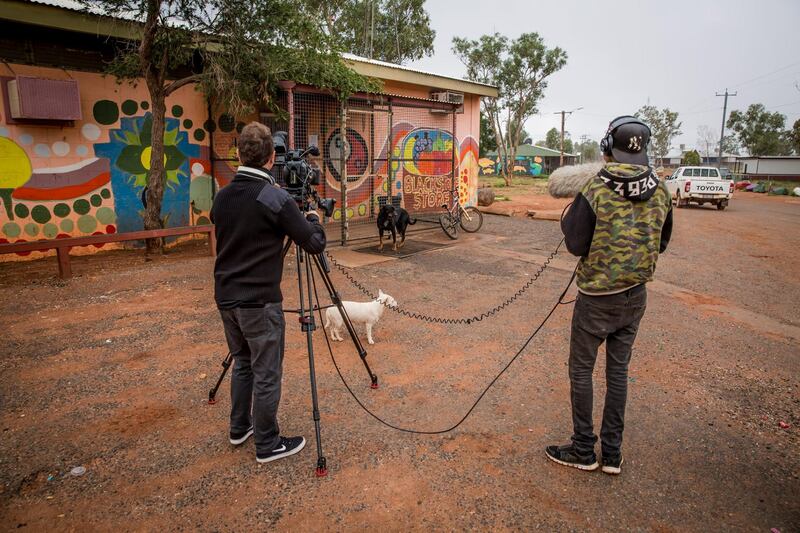 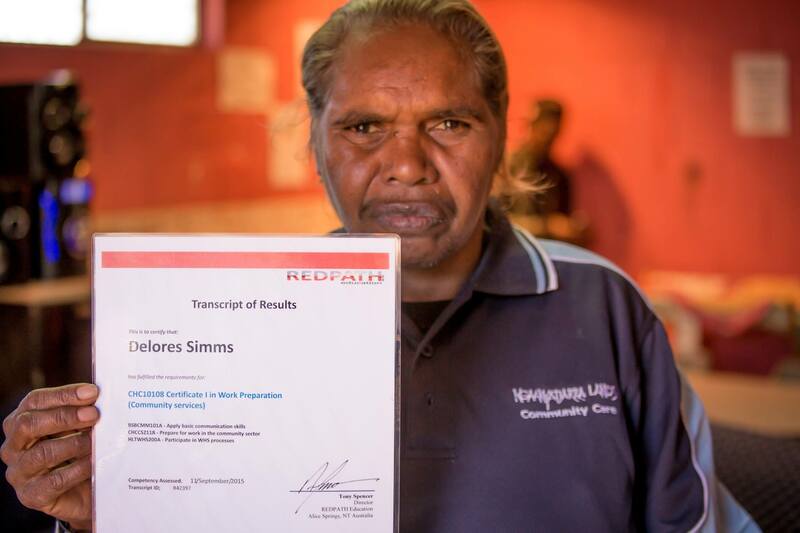 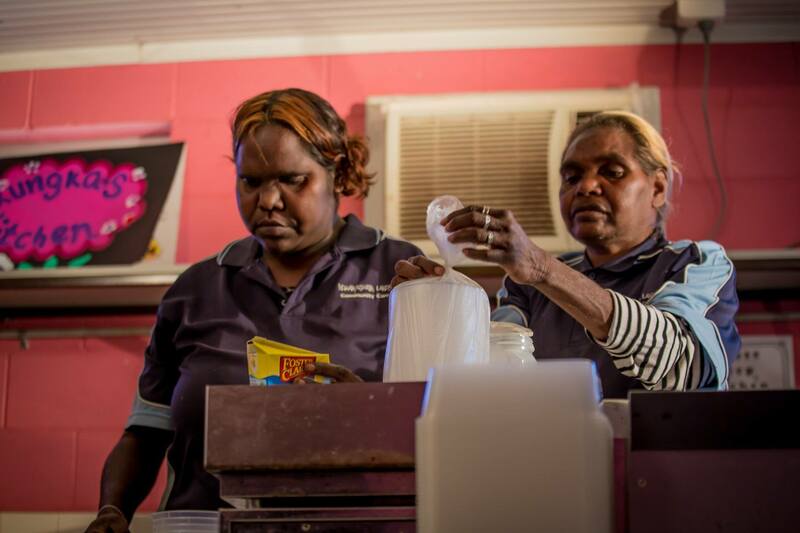 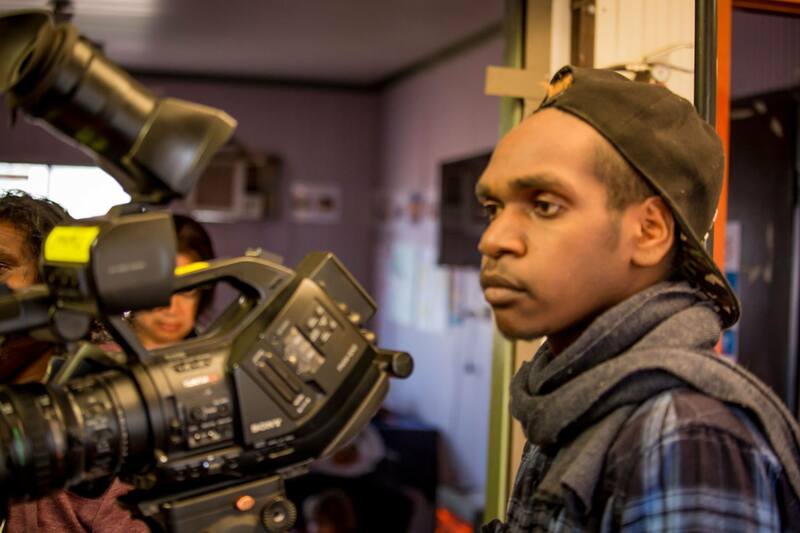 Home and Community Care (HACC) workers are currently being trained in a number of Ngaanyatjarra communities. 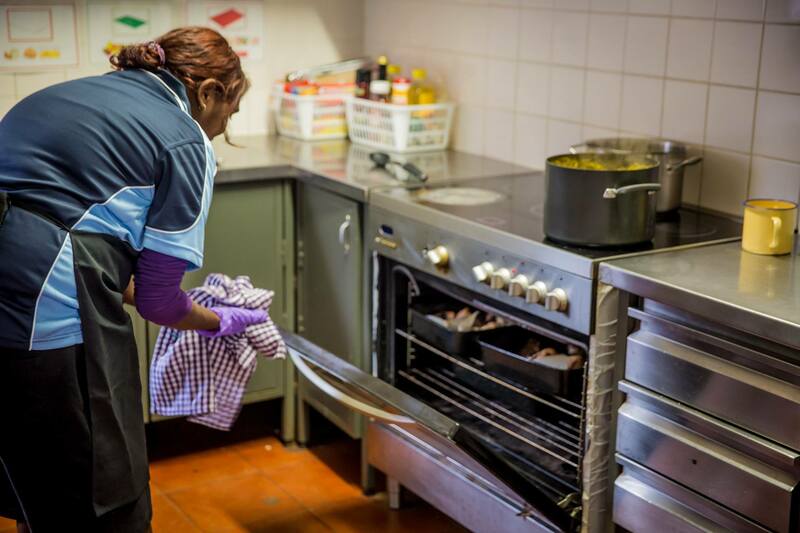 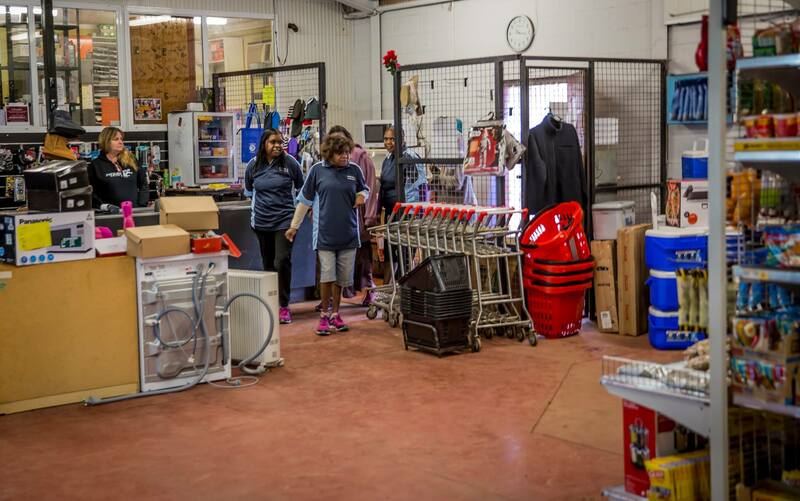 HACC workers provide a valuable service to a range of clients who have reduced capacity due to age or disability. 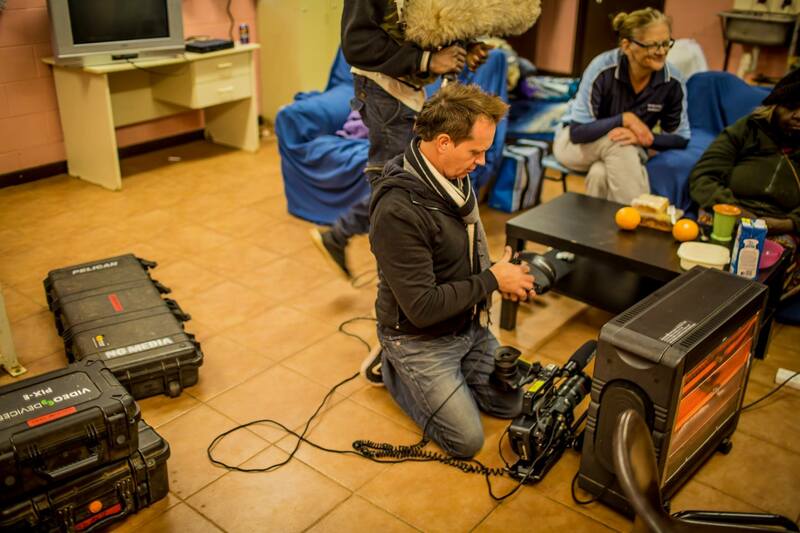 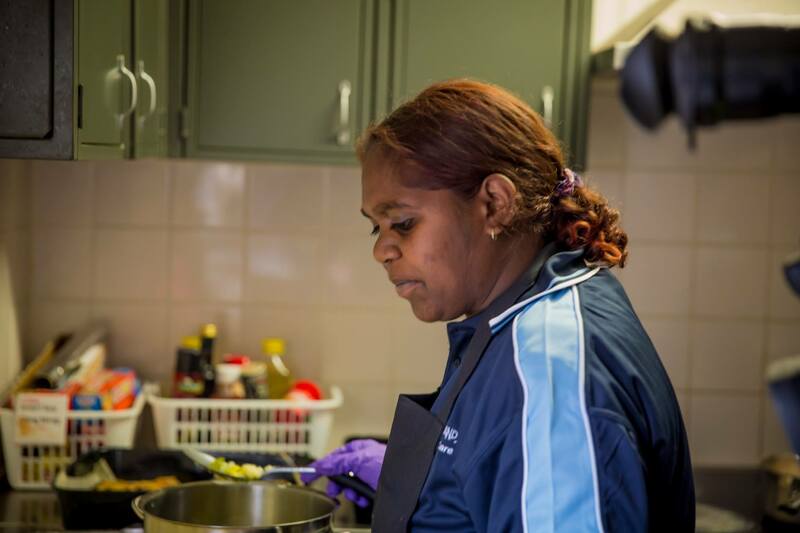 Part of their role includes preparing meals for their various clients. 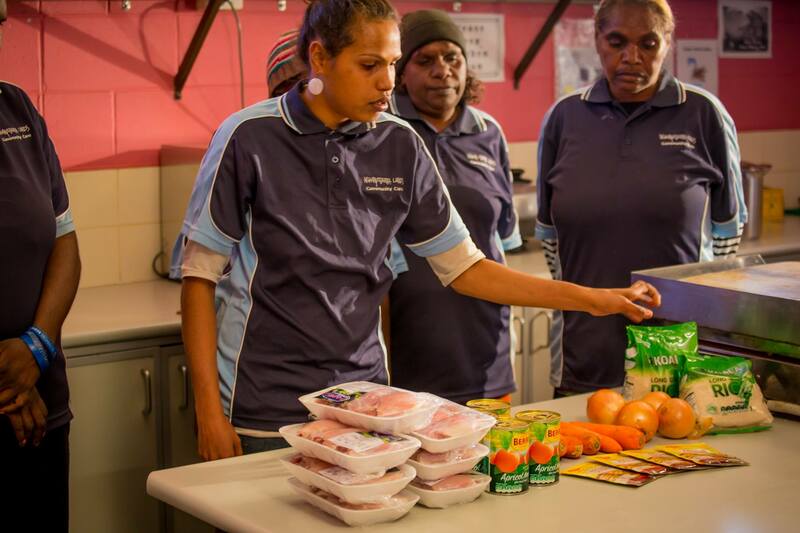 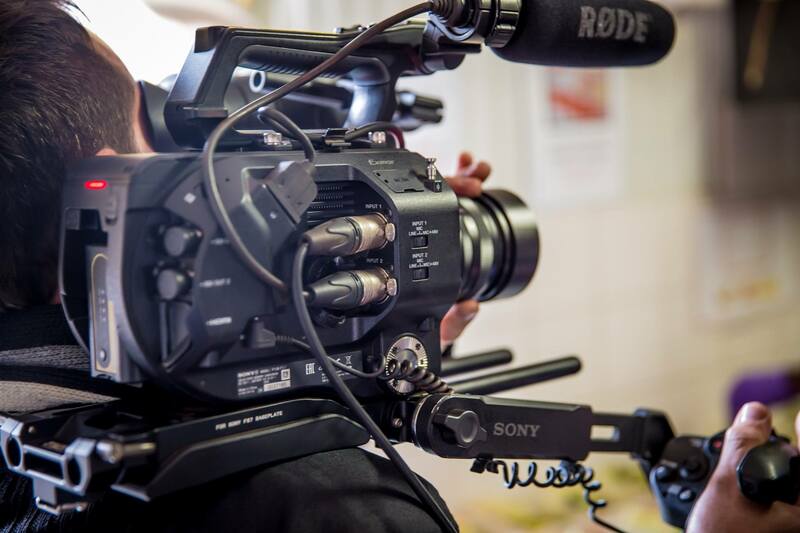 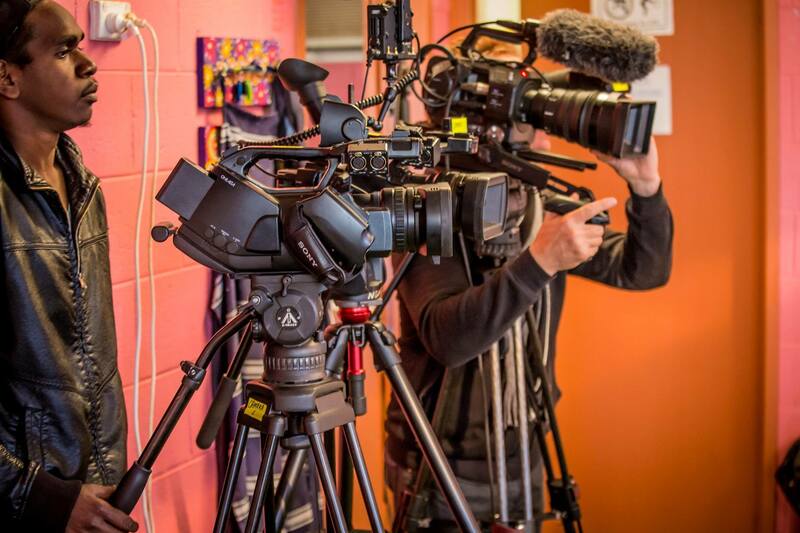 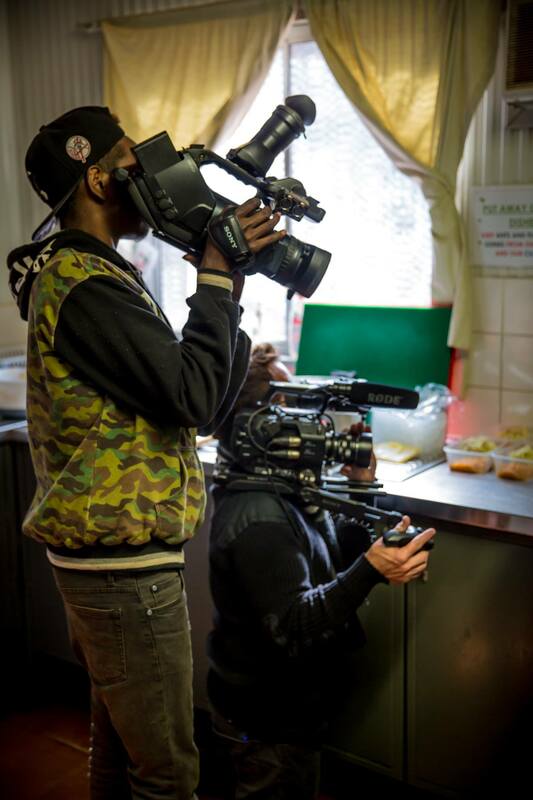 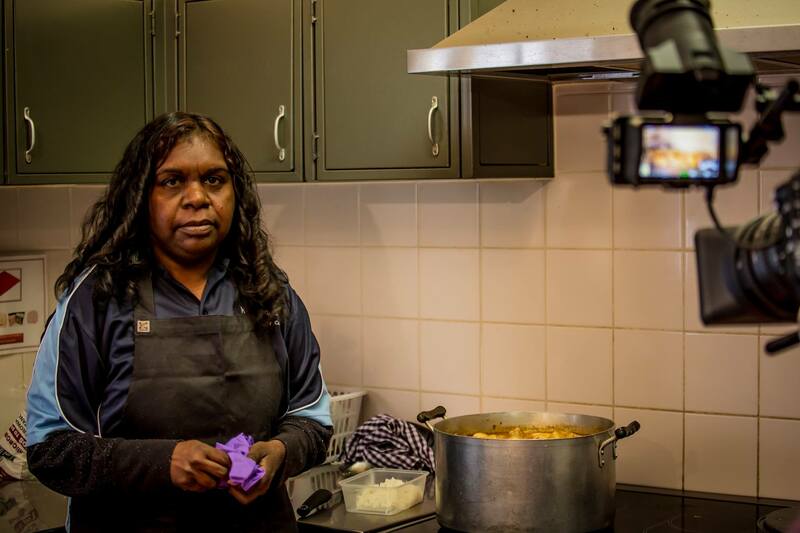 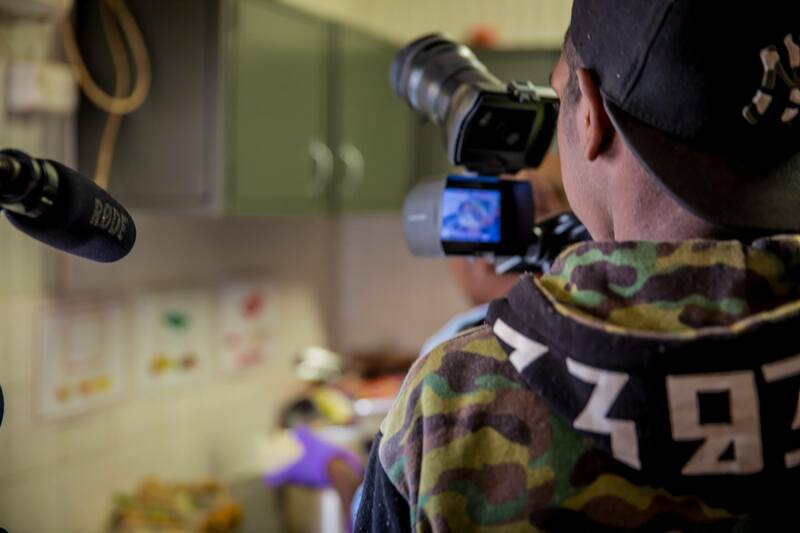 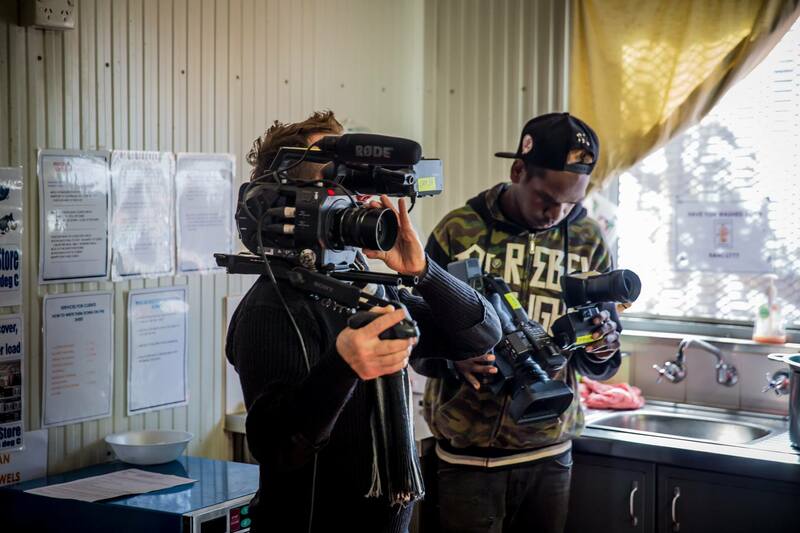 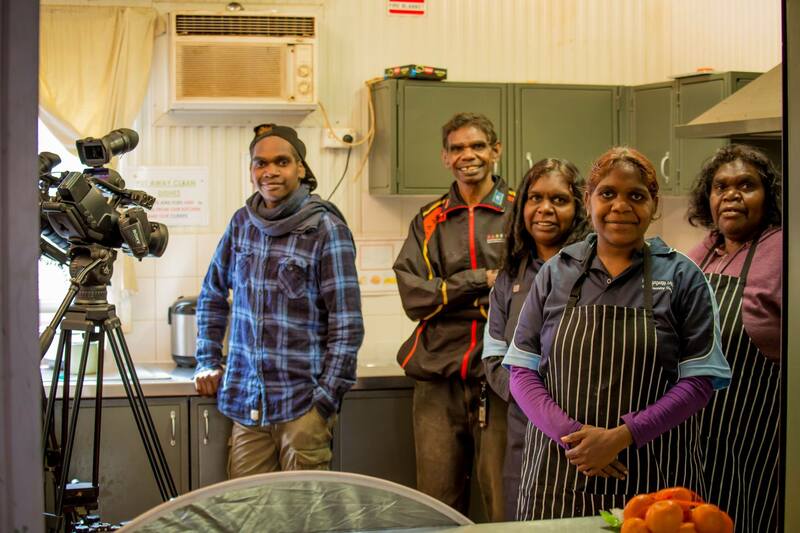 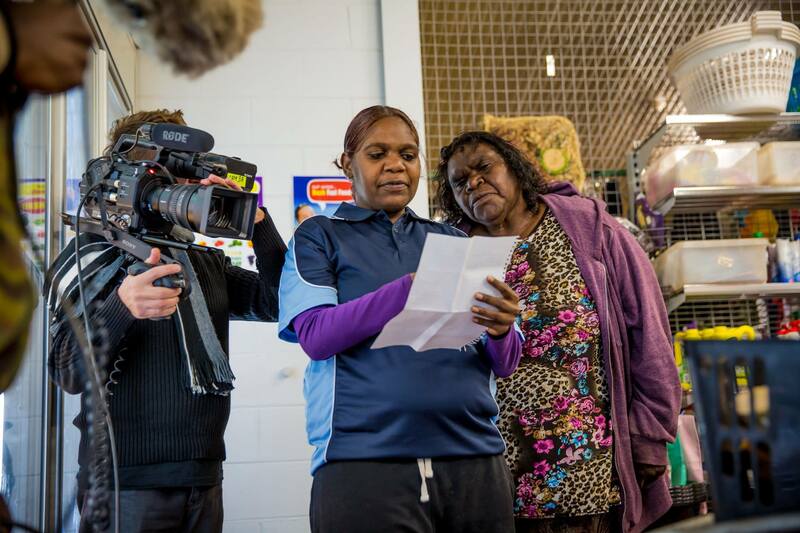 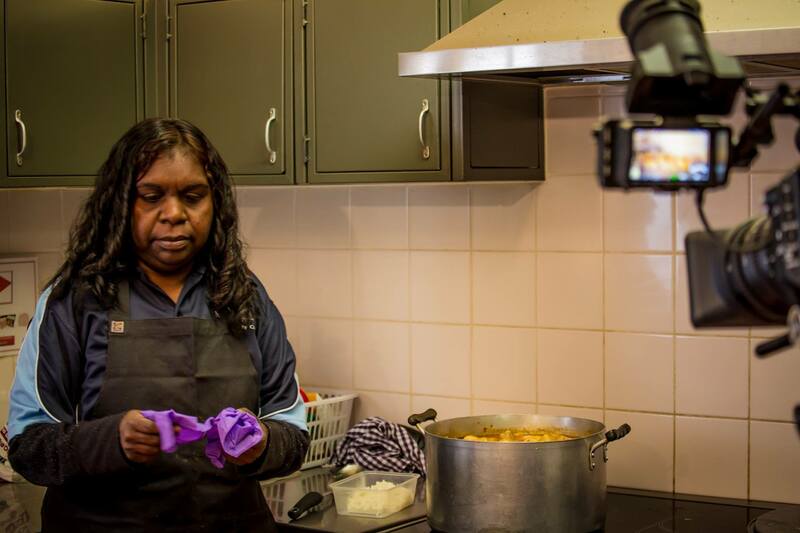 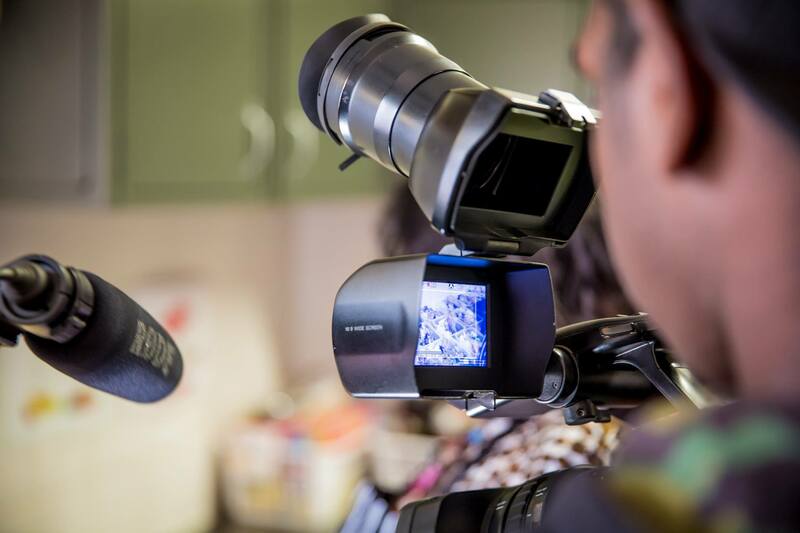 As a group they have put together a collection of recipes and the film ‘Meals On Wheels’ presents the HACC workers providing instructions on how to make each meal. 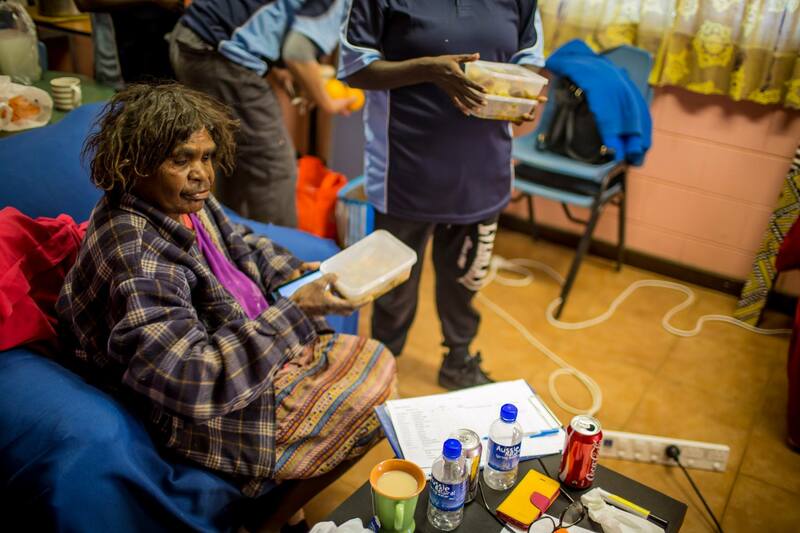 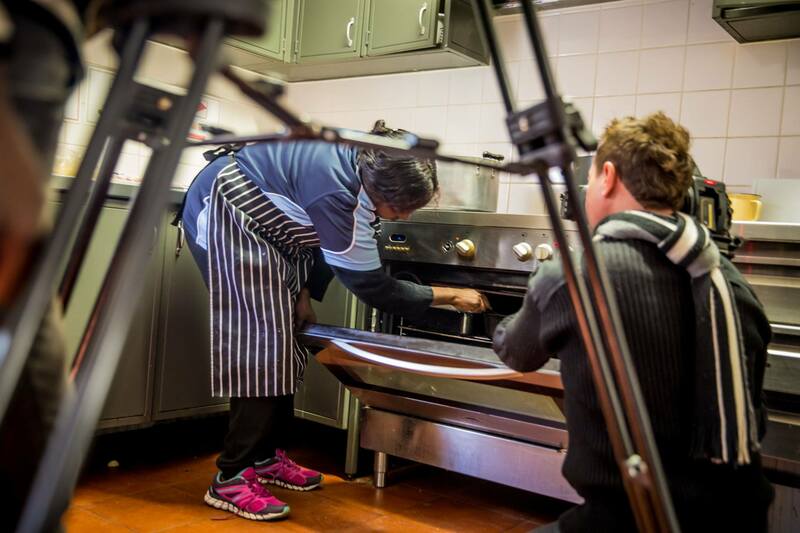 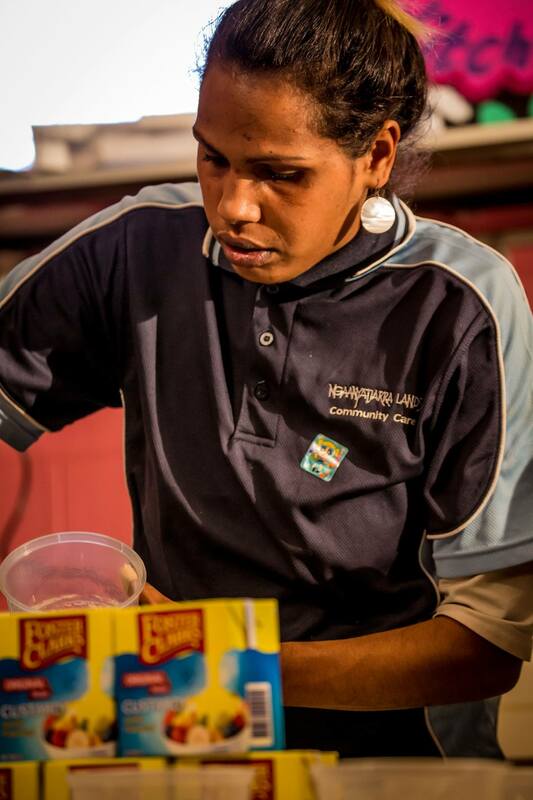 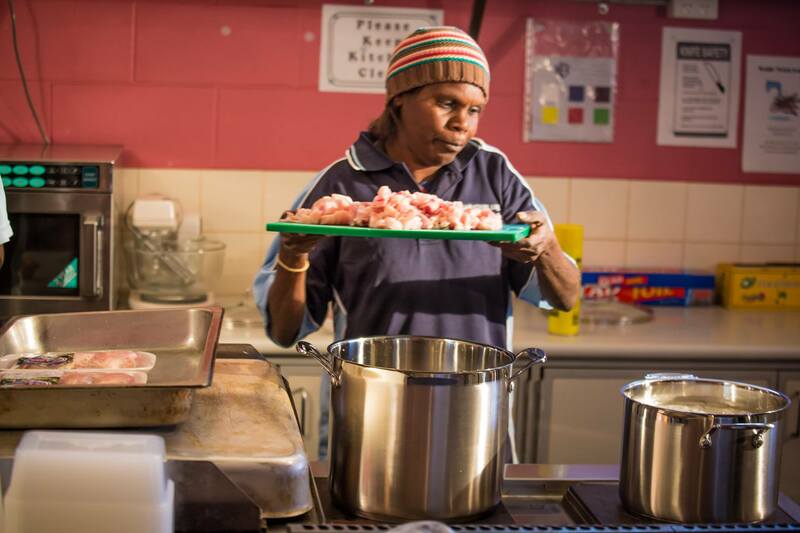 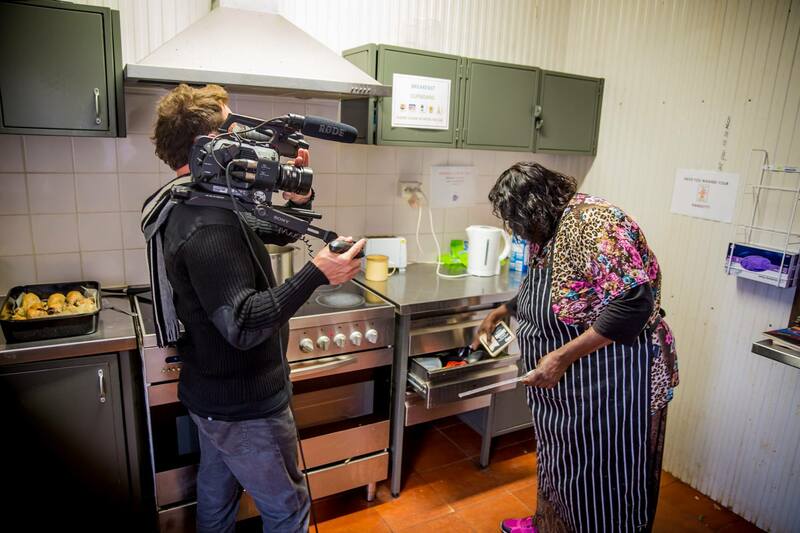 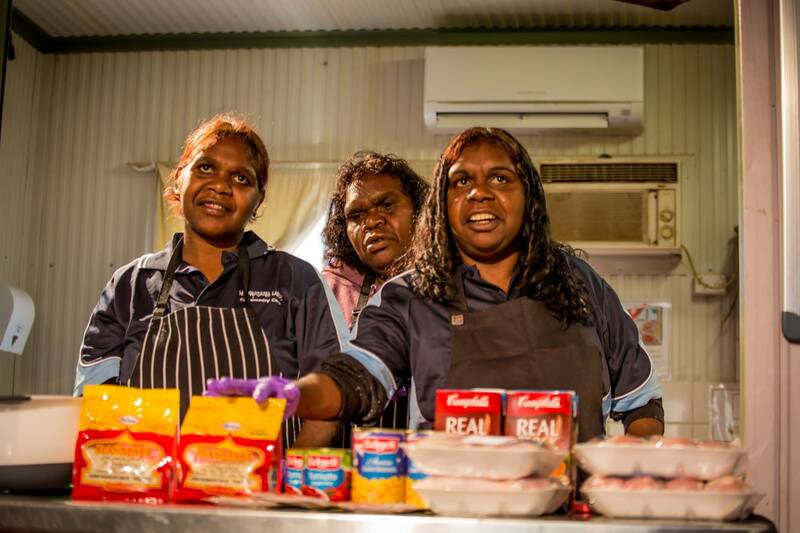 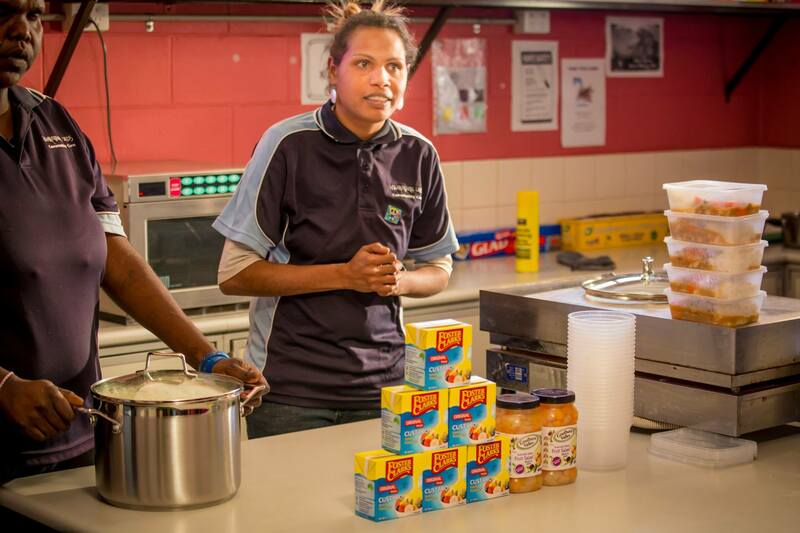 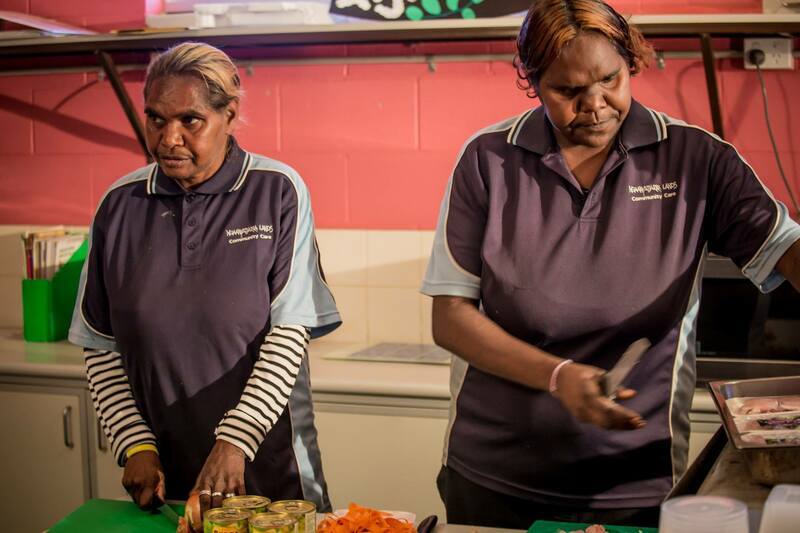 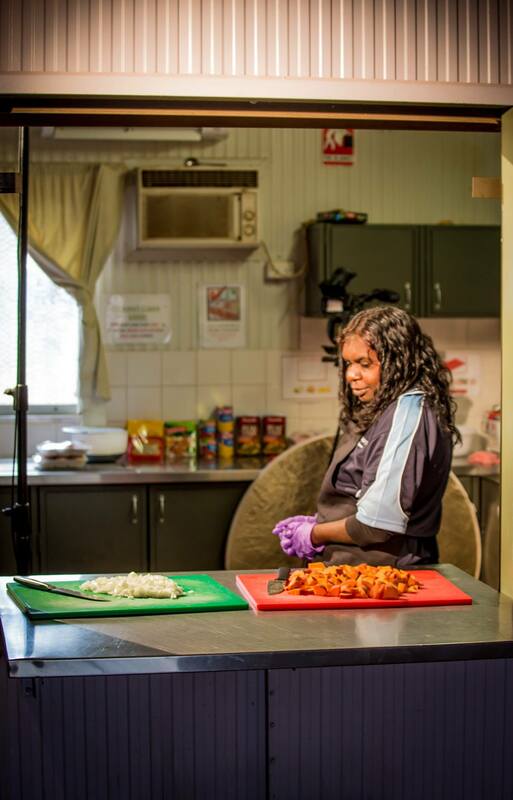 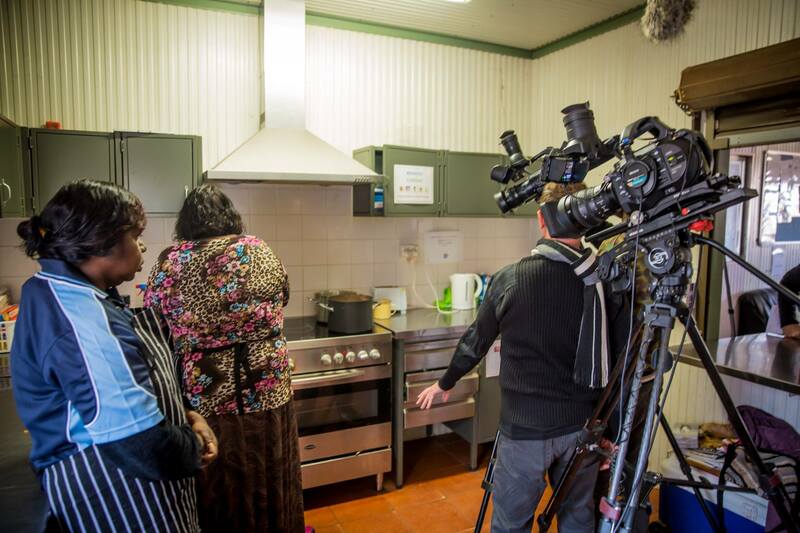 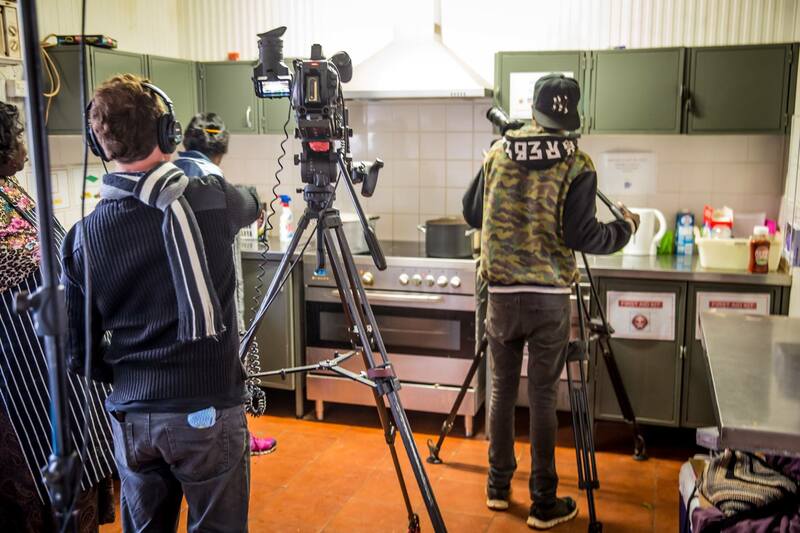 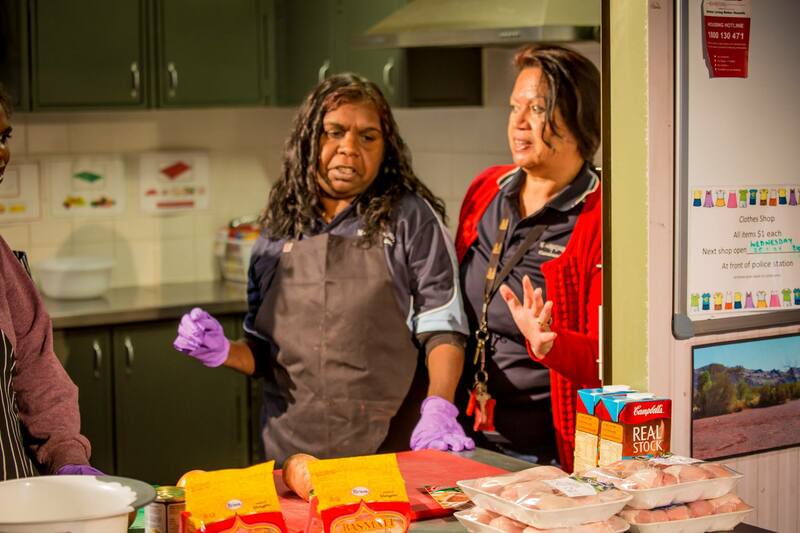 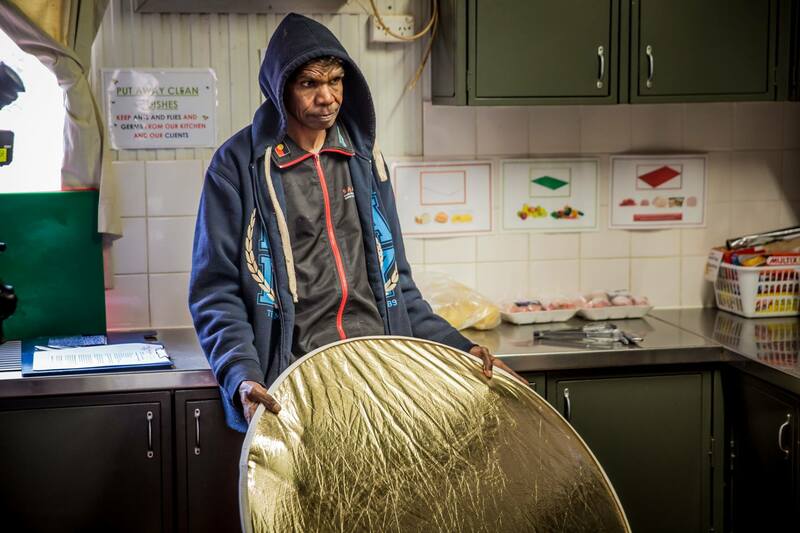 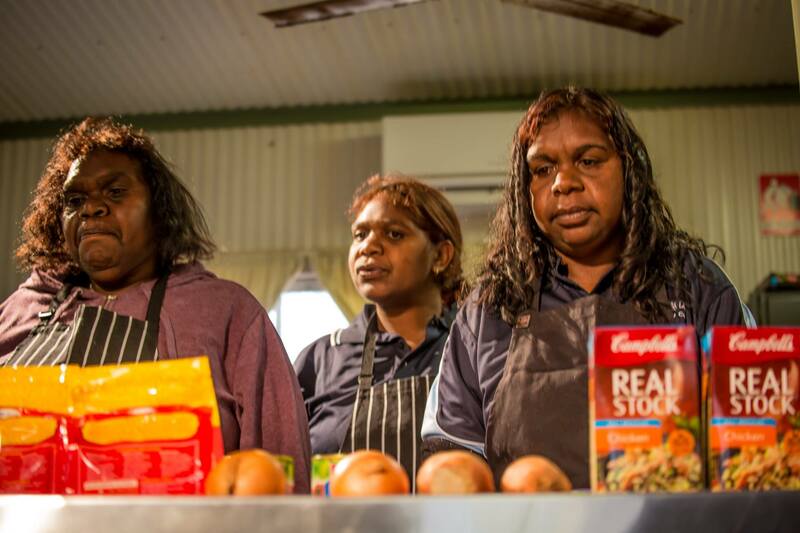 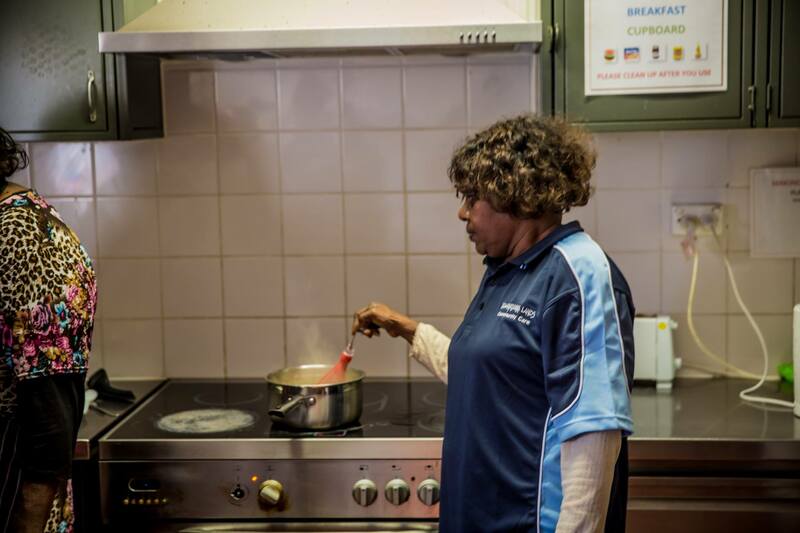 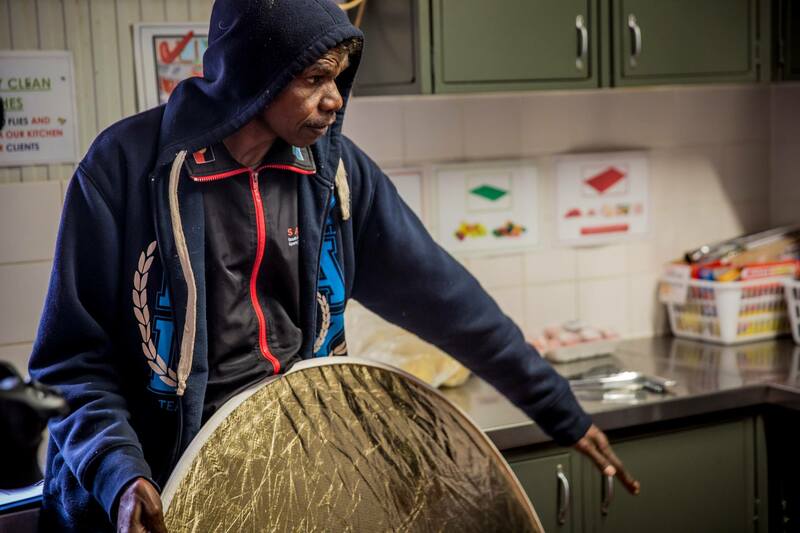 ‘Meals On Wheels’ highlights the HACC staff from Jameson, Blackstone and Warakurna, cooking a meal at each location. 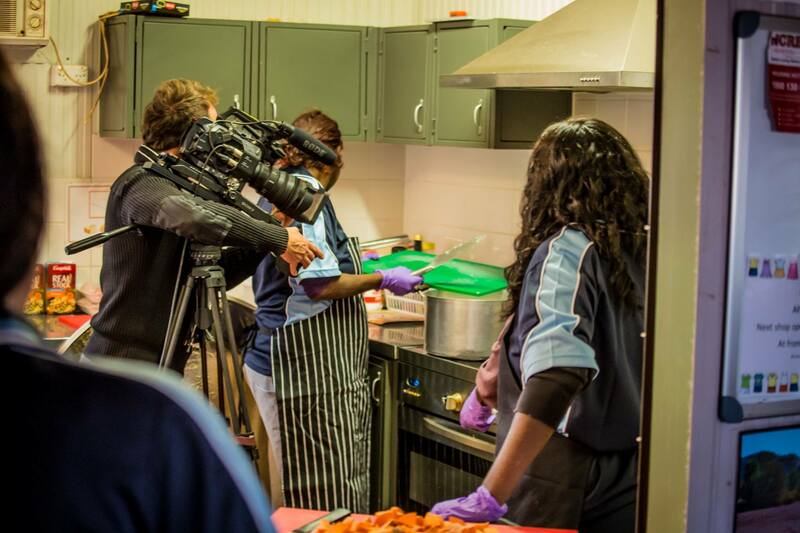 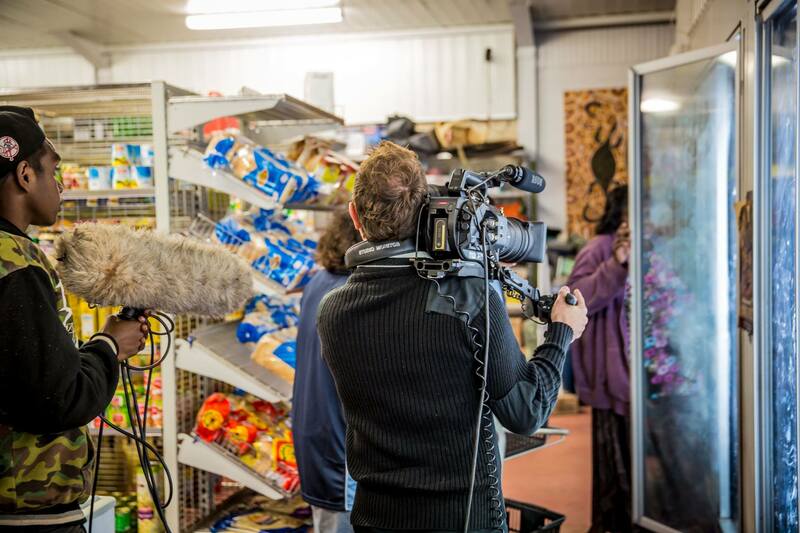 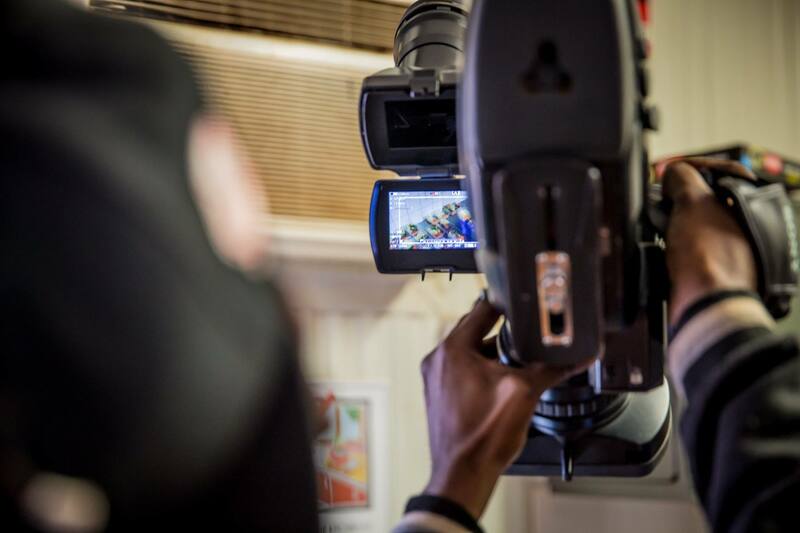 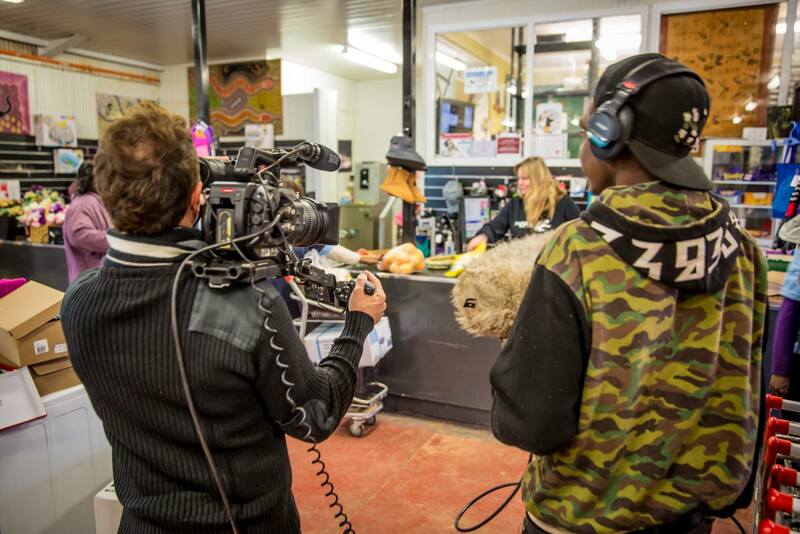 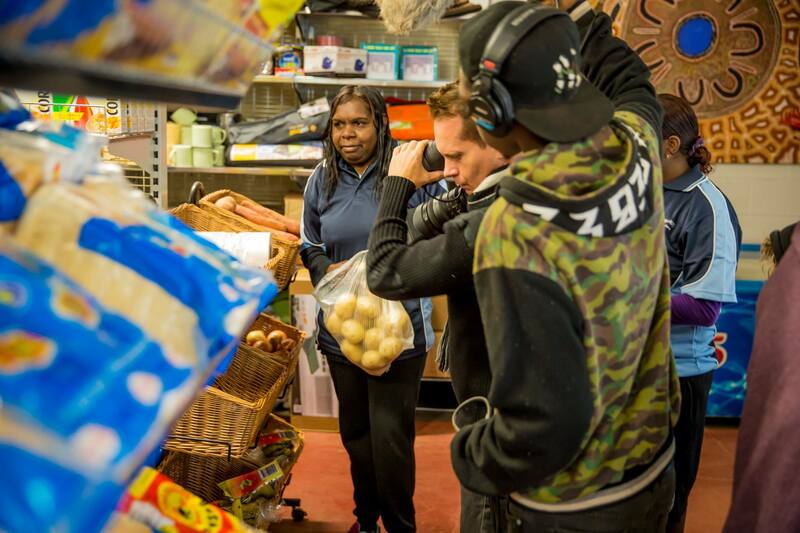 Don't miss the premiere broadcast of 'Meals on Wheels - Home and Community Care' - screening for the first time as part of a special feature on Saturday, 10th December 2016 at 7:00PM on ICTV. 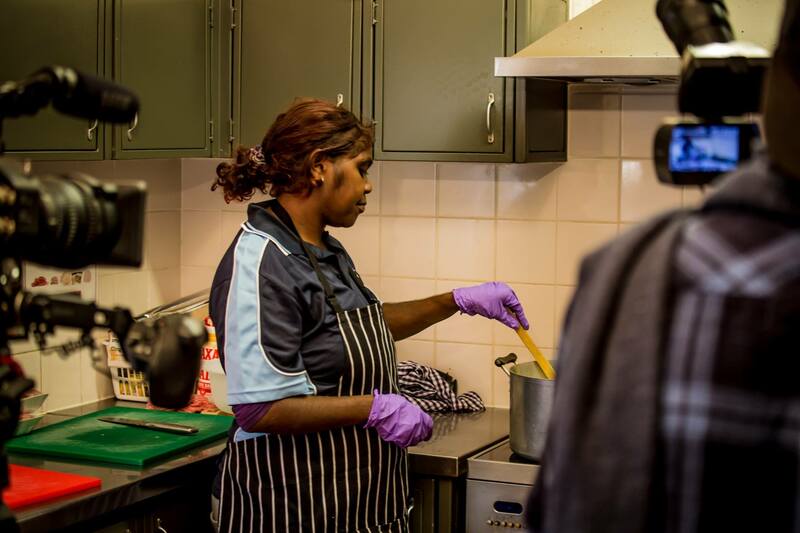 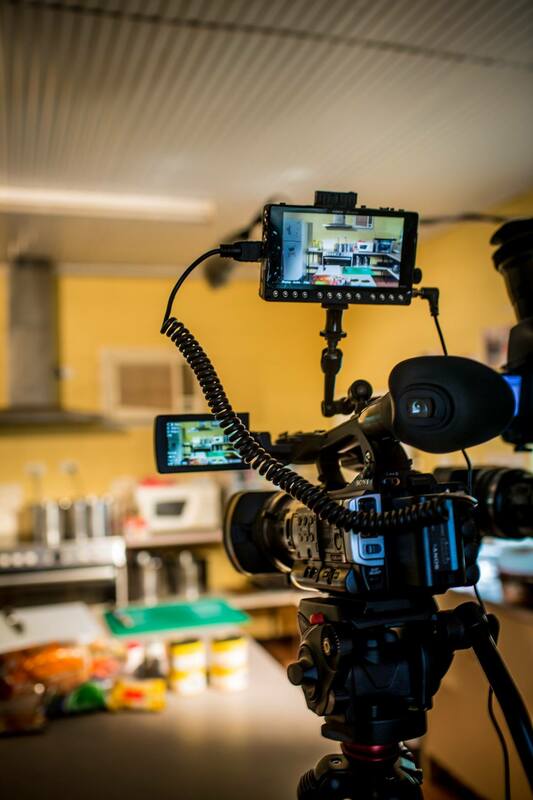 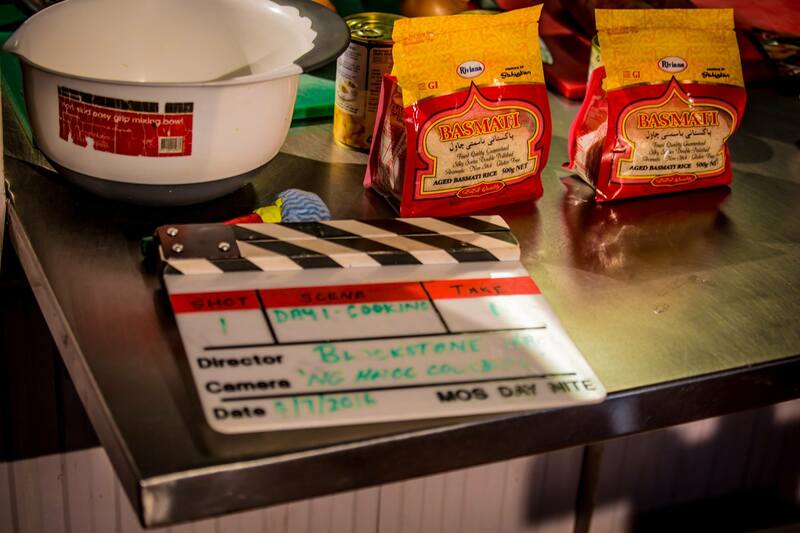 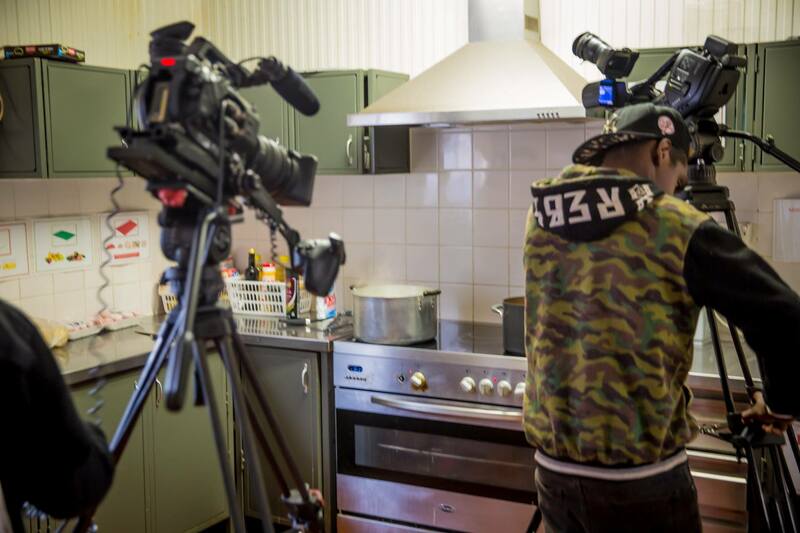 Here are some photos from behind the scenes in the HACC kitchens during the making of 'Meals On Wheels - Home and Community Care' .